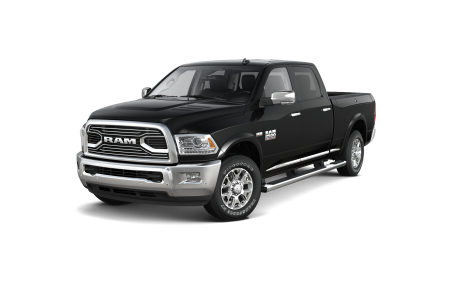 Find a new Ram 1500 at your local Morganton, NC Ram dealership. 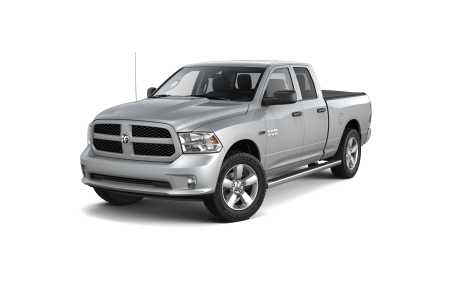 Overview Come see what powerful Ram trucks John Greene Chrysler Dodge Jeep Ram has on the lot in Morganton, North Carolina. The new Ram 1500 is for those working the fields, building the concrete jungle, hauling their boats to the lake, or in need of a powerful pickup that doesn't sacrifice on technology and interior design. With an impressive max towing capacity, a UConnect® touchscreen, and a streamlined exterior, the Ram 1500 is a clear winner. This is truly a truck for any job. Stop by our showroom to see the Ram 1500 for yourself. Our expert sales team will show you why the Ram 1500 should be your first test drive. At John Greene Chrysler Dodge Jeep Ram, we proudly partner high-quality vehicles with no-pressure sales. Why Us? John Greene Chrysler Dodge Jeep Ram is proud to be a leading Ram dealership in the Morganton, Lenoir, and Hickory, North Carolina areas. We pride ourselves on honesty and transparency throughout the entire car-buying process. With a varied inventory of new and used Chrysler, Dodge, Jeep, and Ram vehicles we're sure to have something for everyone. The Ram 1500 is calling you, come visit us in Morganton for a test drive. 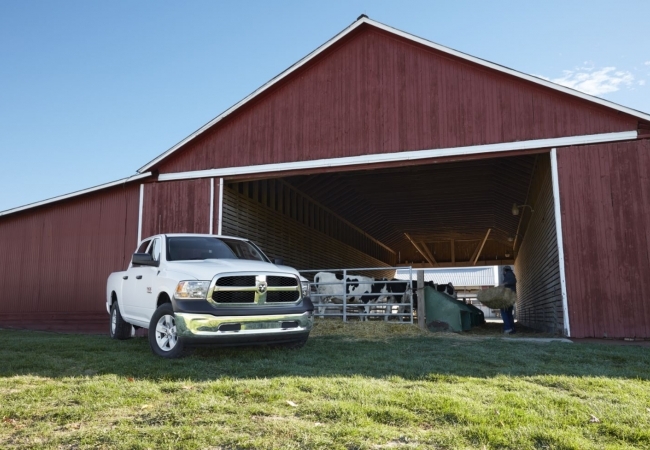 Once you become the proud owner of a Ram 1500, you'll want keep it maintained. 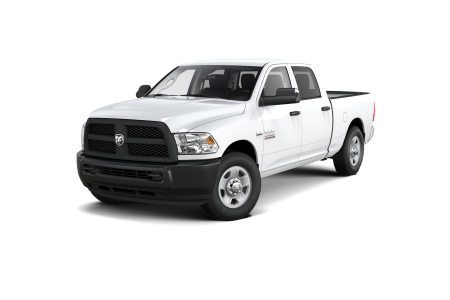 Luckily our service team is specially equipped to service your Ram 1500 to keep it in like-new condition. Our official parts and knowledgeable service team ensures fast and convenient service. Call our service department or schedule a service appointment online.